Such is the wrath of the mothers, such is the cry of the mothers, such is the lamentation of the mothers, on and on until the last day, the last bluish tinge, the pismires, the gloaming, and the dying dust. Edna O’Brien’s new novel The Light of Evening incorporates real letters that her own driving, contentious mother wrote to her from the Irish village where O’Brien’s scandalous early work had been literally burned in the chapel yard. But her daughter, as she says, is trapped in a life of vice, beyond in England, her young sons in a Quaker school that Dilly was not consulted about, and her books that have scandalized the country, though as Sister is quick to say and the priest remarked to her, the nature sections so beautiful, so enraptured, if only she had excised the flagrant bits. 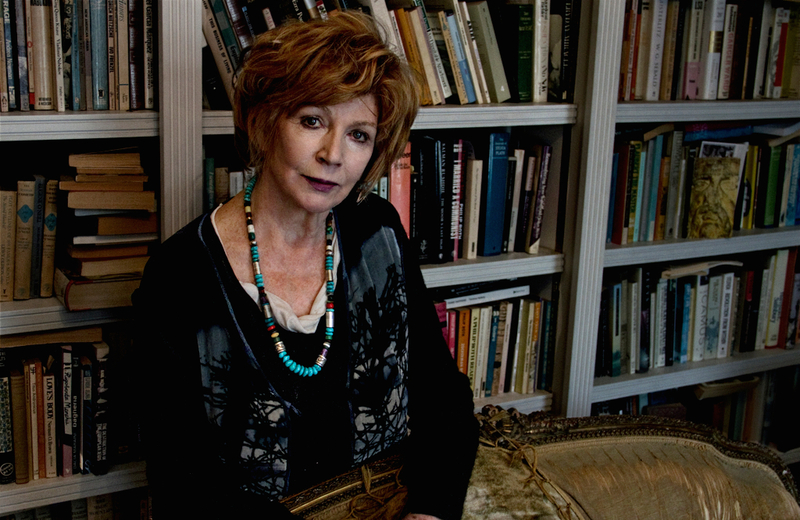 We mean to talk with Edna O’Brien not only about mothers and daughters, about exile and The Light of Evening, but about Ireland then and now, and about the United States that Dilly, in the novel, sampled in the 1920’s and rejected. The Irish through the centuries have honed their backstage wits on the observation of Britain’s imperious weight in the world. 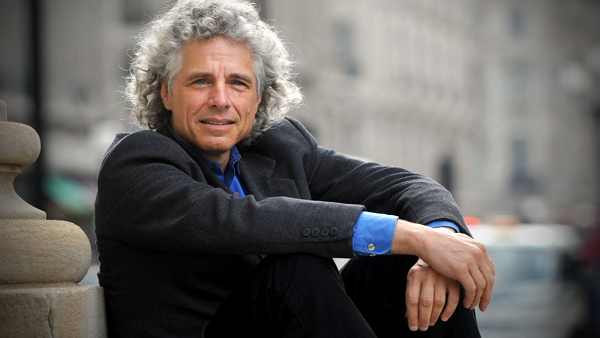 What do we want this striking green-eyed sage to tell us about ourselves, our writers and politicians, our American performance at home and on the wider stage of this young global century? “Q:Is it better or easier to write about Ireland from outside?